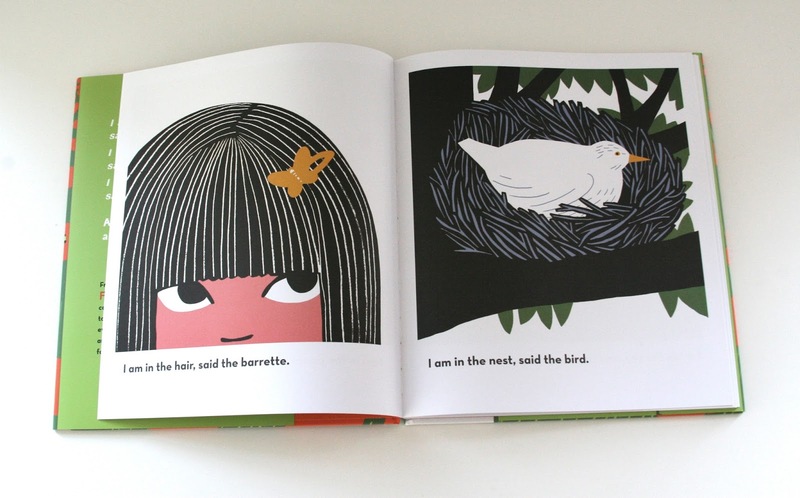 coos & ahhs: Books to Coo About: In This Book. 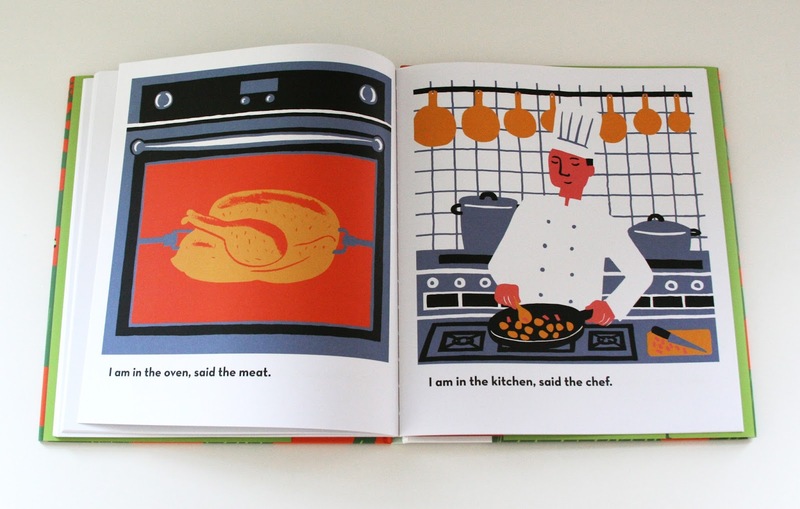 Books to Coo About: In This Book. 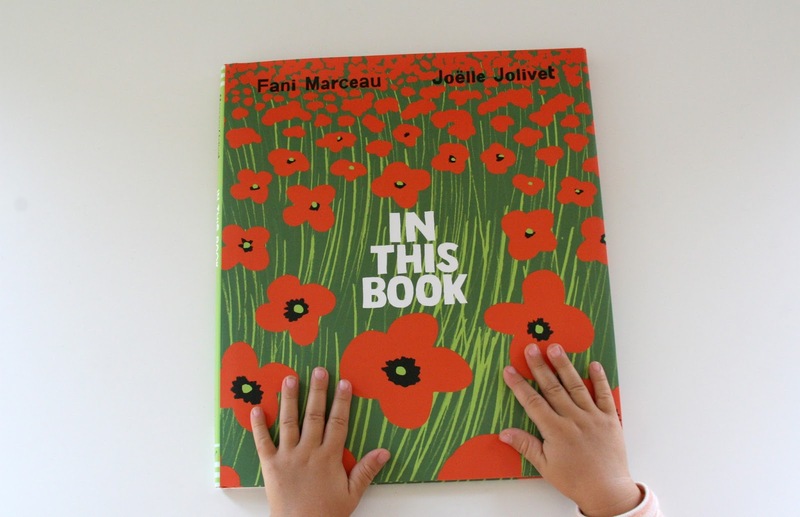 in this book by fani marceau and joelle jolivet is on heavy rotation in our household these days and i couldn't be happier. i am the evil mom that hides the books with long stories (a.k.a. too many words) at the back of the bookcase. but in this book fulfills my lazy/ too-tired-to-read/ blogger/everything-must-look-gorgeous needs! 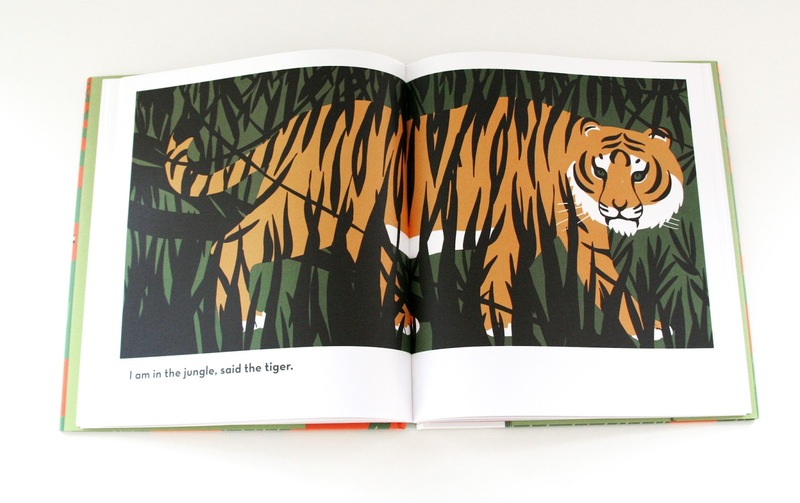 each lino-cut illustration features bold graphic compositions that captivate both my two and five year old. the two of them play along as they complete the sentence on each page. 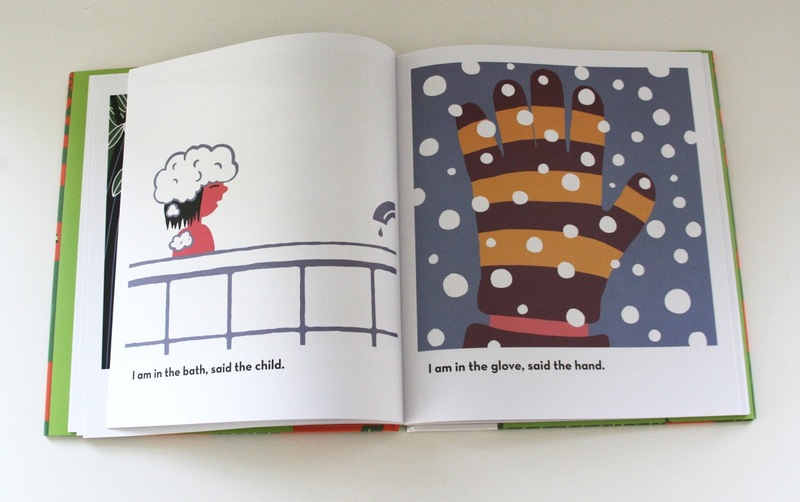 my children love a good story, but sometimes it just as good to soak up pretty pictures and have them feel really smart as they expand their verbal and visual vocabulary. in this book is really a ton of fun!